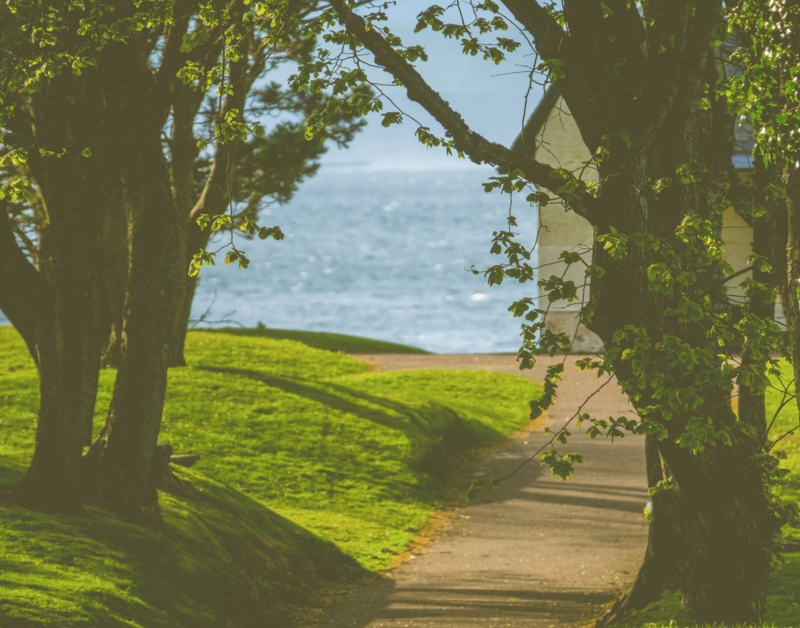 Indoor air quality should be a top priority in your home this time of year. With spring blossoming, allergies will begin to bother many. This is the ideal time of year to get your air ducts cleaned. When you turn your air conditioner on, the cold air will kick up a lot of dust and animal fur (if you own pets). There are a lot of surprising things that you will find in your air ducts that you would never expect – and yes it’s as gross as it sounds. Did you know that 100,000 dust mites could thrive in as little as 3 ounces of dust? You should consider having your air ducts cleaned by an Evergreen professional if there is evident mold growth inside hard surface (such as sheet metal) ducts or on other parts of you heating and air system, there is an infestation of vermin, or if your ducts are clogged/there are excessive amounts of dust and debris pushed out of your system when turned on. An increase in the energy efficiency of your system. Your heating, ventilation and air conditioning system can collect a variety of contaminants that could potentially be bad for your health. Contaminants that could be living in your air ducts are mold, fungi, bacteria and very small particles of dust. 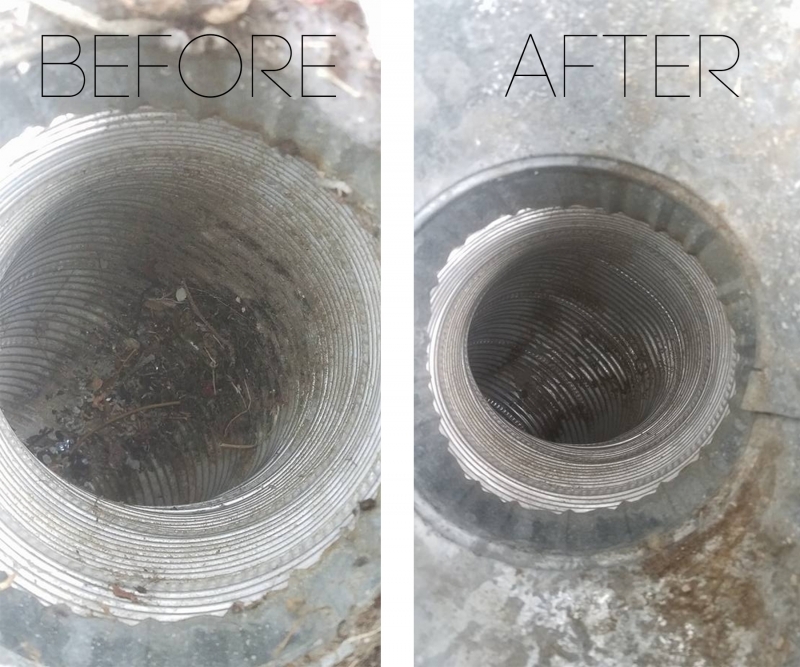 Air duct cleaning by an Evergreen employee has proven results and should be considered one of the most important parts of your spring-cleaning regime. Conditions in every home are different, but if you are dealing with any of the worries listed above, please give us a call! You can talk to a live Evergreen Carpet Care customer service specialist who can answer your questions or help you set up an appointment.